An aging population has led to a boom in the market for incontinent products. Today, a wide range of products has given seniors more options than ever before when it comes to maintaining their freedom and independence, even when living with a chronic health or mobility issue. However, not all products are made to the same standard of quality. At Towson Medical Equipment, we’ve carefully selected some of the best incontinence products on the market today. 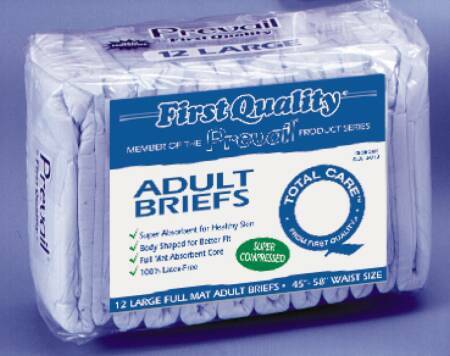 From simple products such as diapers, briefs, pad and liners, and even pull-ups and underwear, everything in our online store has been designed to provide you with the best comfort. 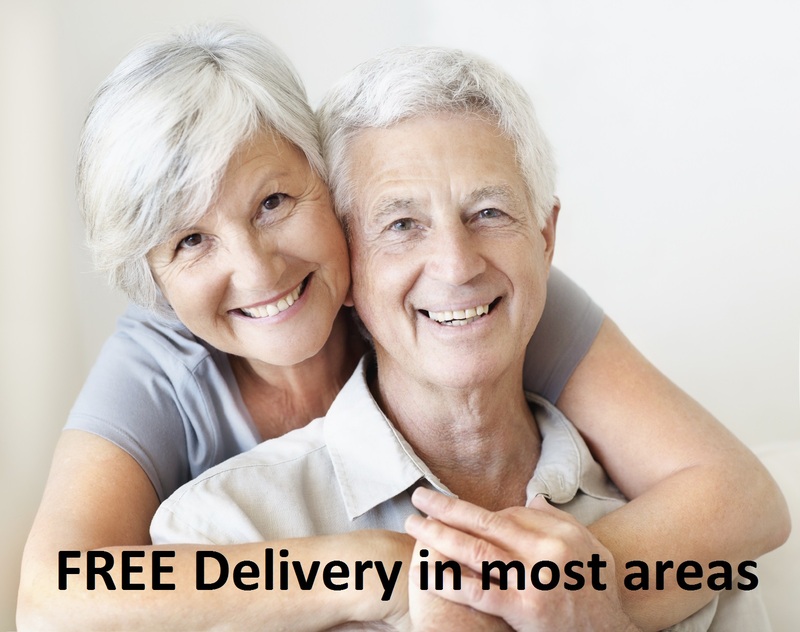 Best of all, we’ve partnered with some of the most trusted manufacturers of incontinence products to offer unbeatable low prices on everything we sell — staying independent well into your golden years has never been easier or more affordable! Read about our Top 5 reasons to consider using incontinence aids. Our secure online shopping portal makes it easy and convenient to buy any of our incontinence products. Many items qualify for free shipping to anywhere in the Baltimore area. With our comprehensive satisfaction guarantee, there’s no risk either — if your purchase doesn’t meet your needs for any reason, simply return it and have one of our sales representatives suggest something more appropriate. Our Baltimore showroom is also the ideal place to try out a potential purchase before making a decision. Visit us in person and have one of our knowledgeable sales associates match you with the right incontinent product for your unique needs. 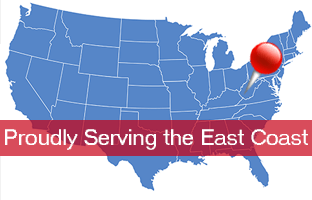 Towson Medical Equipment has been providing reliable, quality incontinence products since 1989. We are proud of the work we’ve done helping older individuals and others with mobility issues get around more easily and enjoy the full freedom of independent living. Sometimes, something as simple as a absorbent underwear can mean the difference between staying in your home and having to move to a more accessible facility. Our products are affordably priced to offer exceptional value to individuals on a fixed income, and they are built to provide the best in comfort. For more information about any of our incontinence products, follow the links below to view individual product descriptions. We also are happy to provide you with assistance over the phone or by email — contact a team member to get started today. Move your Monthly Incontinence Supply Order to Towson Medical and be entered to win an iPad Air!